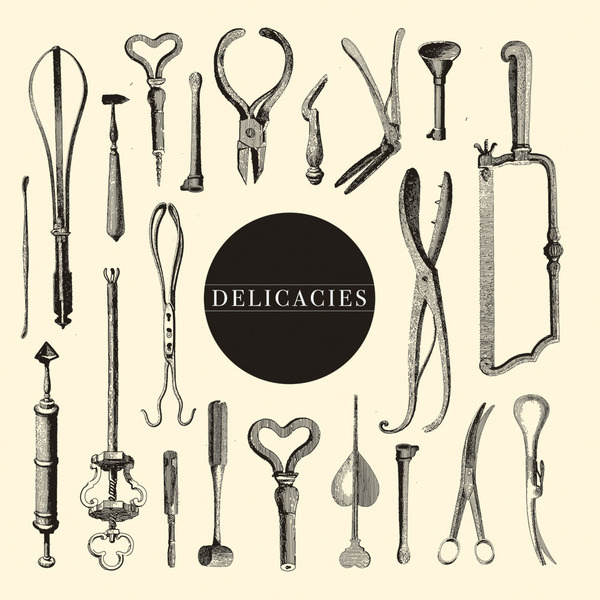 This is the second in a series of EPs to be released via SImian Mobile DIsco's own Delicacies label, and follows on from their 'Aspic/Nerve Salad' double-header. 'Casu Marza' has a discerning thump to it and the crisp, lively drum production steers the track nicely while strange basslines and quirksome synth interruptions lend a mysterious air to the melodic developments. 'Thousand Year Egg' sounds very analogue and minimal in its make-up at first, squeaking through ear-teasing drum hits and assorted, tumbling blips and bloops, but once it hits its stride the production fires into life with springy hat sounds and enough forwards momentum to flesh out an eight-minute-plus duration.